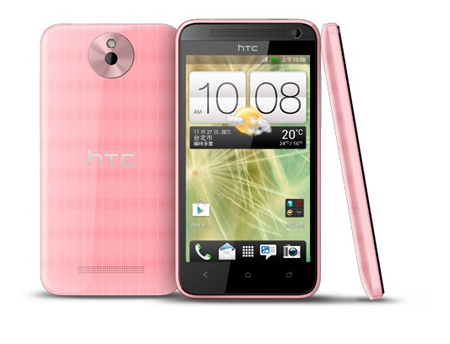 This handset has the same camera of 8 MP as it is available in HTC Desire 700 on the backside and the front facing camera of 2.1 MP with the HTC ImageChip and Zoe support is not provided in this handset. It is also not added with the stereo speakers on the front side of the handset. 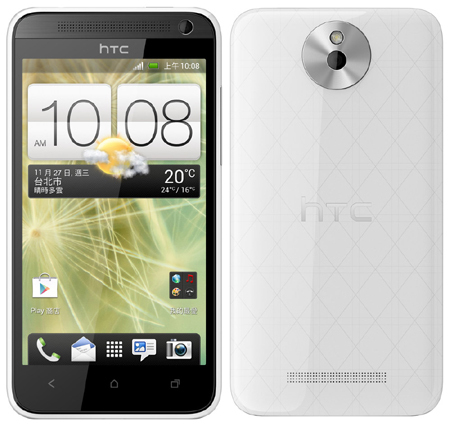 The handset, HTC 501 is similar in all other specs with the HTC 700 as it is added with the 8GB storage capacity, which has the microSD card slot to enhance the storage. 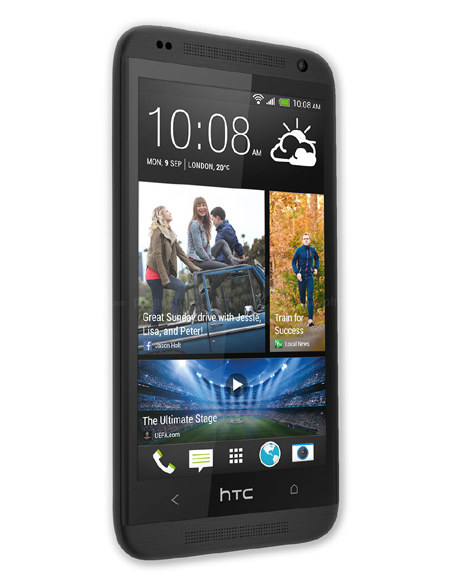 It has the 1GB RAM and powerful battery of 2100 mAh and these are also available on the handset HTC One mini. The screen of this handset cannot match with the 720p LCD on the mini and it is also not available with the CPU with the Krait-based chipset. This handset can run only one SIM, which is also similar to HTC Desire 500 and this phone will be available in the market at NTD 9900, which is equal to $330 in Taiwan.